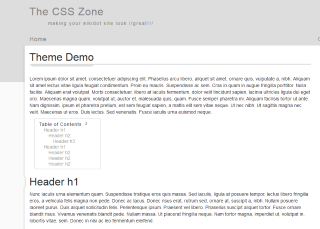 To read more about how to customize your CSS, read on the CSS Themes help page. 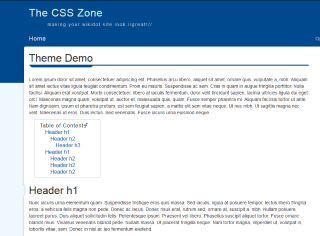 The default theme, called the Standard Theme, comes in eight different colors provided by the Wikidot community. If you have cloned this template, feel free to set your site to any of the below colors, or you may even specify your own colors if you wish using the Standard Theme Colorification tool. To find out how, read the CSS Themes help page.